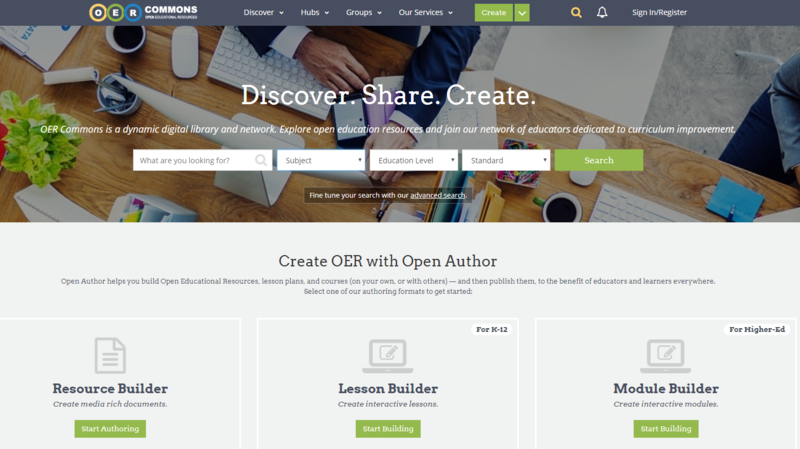 Open Educational Resources (OERs) are, as the name implies, educational resources that are made openly available (usually through an open licence such as one of the Creative Commons licences – for more information please see the creative commons website). This permits their use and/or re-purposing by others, whilst maintaining attribution of the original author. In this sense, OERs embrace the ideal of openness and desire to exchange knowledge, taking the idea that education should be freely shared with everyone and not locked away behind institutional or national walls. Article 26 of the United Nation’s Universal Declaration of Human Rights states that everyone has the right to education. OERs can be seen as one method for working towards this goal. So why would you wish to use OERs? Utilise resources that you may not have either the time or skill to create yourself. Avoid ‘re-inventing the wheel’, if the content you want to create already exists there’s no benefit to recreating it yourself. Meet a specific teaching need. Quickly improve the richness of your educational content. Be stimulated by peers’ fresh perspectives. Where can you find OERs? So you may now have decided you’d like to use OERs, but how best to find them? The fact that there’s much content available is great, but it can sometimes make locating what you need a challenge. Here are some tips to help you find OERs. OER Commons is a vast online library of OER content. You can use its inbuilt search engine to specify content by subject, educational level, media format, material type and accessibility. There is also an option to use what are called ‘collections’, which are curated groups of OERs based around a certain topic or area. If you register for a free account you can also join user groups which share content or even create your own group! 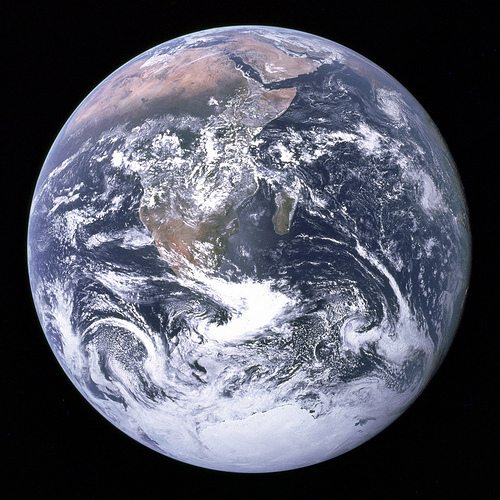 Wikimedia Commons is a good place to look for image and video resources. It is one of the Wikimedia Foundation’s projects and hosts over 40 million files. Most of the resources are divided into categories and then further divided into subcategories to allow you to find appropriate content. Project Gutenberg can be an excellent choice for full texts, such as novels, especially older titles which are no longer covered by copyright. You can either search their catalogue or look through ‘bookshelves’ which are collections of books based around a particular topic or theme. SlideShare is a service run by LinkedIn that holds a large repository of slideshow content created by users on a huge variety of topics. Many of these slideshows have been Creative Commons licensed in such a way that they can be used as they are or altered to fit your teaching. This year, for Digital Discovery Week (6th-10th November) there will be a workshop on Wednesday 8th November, led by National Teaching Fellow Dr Vivien Rolfe from the UK Open Textbook Project on the subject of ‘Using open textbooks for teaching’. For more details please visit the Digital Discovery Week page.